Hope is a spark that changes lives. AFCA provides hope to thousands of children in Africa. Imagine being the mother to an HIV+ baby, Rose, and you go to your nearest clinic (2 hours away) to purchase medicine for her. After a long walk, you arrive and find out that there are no medications for a 9-month old baby. The only medicine available is formulated for adults. You struggle to comprehend that there is nothing you can do for Rose because there is no medicine to treat the infections that keep assailing her body. Then, a doctor explains that even though there is no pediatric formula available for your daughter, they will give you some adult medicine which you’ll have to cut and then, crush. How much you give the baby depends on her weight, so you must be very, very careful not to give her too little (she’ll develop a resistance to the medicine) or too much (it can kill her). You have to come to the clinic often to monitor Rose’s weight so that you know how much medicine to give her. You are terrified, but it is the only way to give her a chance at living. Sadly, this was the reality for HIV+ children even 20+ years after the AIDS virus was acknowledged. For others, the situation was even worse – there was no medicine available for children AT ALL. Our friends in Mombasa, Kenya had no medicine to give children when we first met them in 2004. They lost 97% of the children that came to them for care, not because of lack of training, but because of lack of medicine. They washed them, they comforted them, they held them, and they watched them die. This is when we decided we needed to do something about this issue. A board of directors was formed and we were born, becoming a charity in March 2004. We decided to join the World Health Organization and Doctors Without Borders in their fight for the youngest victims of HIV/AIDS and we jumped in with two feet, sourcing medicine and delivering it free of charge to accredited clinics and hospitals in Uganda and Kenya. Soon, our programs grew to include the Democratic Republic of Congo and Zimbabwe. We are busy! Now, our friends in Mombasa say that the trend has completely reversed – 97% of the children who come to them for treatment are doing well. This is because we didn’t give up when the going got tough. This is because we learned to source and deliver pediatric formulations of medicines the minute they became available in the market. 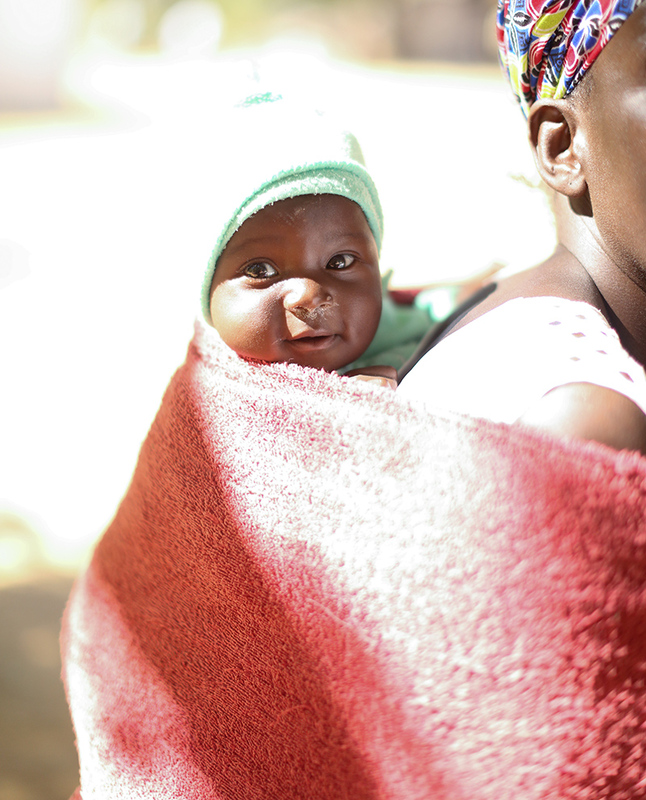 This is because you helped us pay and deliver them to the door of the clinics with whom we partner. This is because we, together, cared and acted. What happened next was that as children survived this terrible virus, we noticed gaps in their care. Famines would hit an area where we were working and children would go hungry, not able to take their medicine. One year, 25 of our children died due to starvation. When that report came to us, we were furious – how can a child die of hunger when we and our own children have too much? 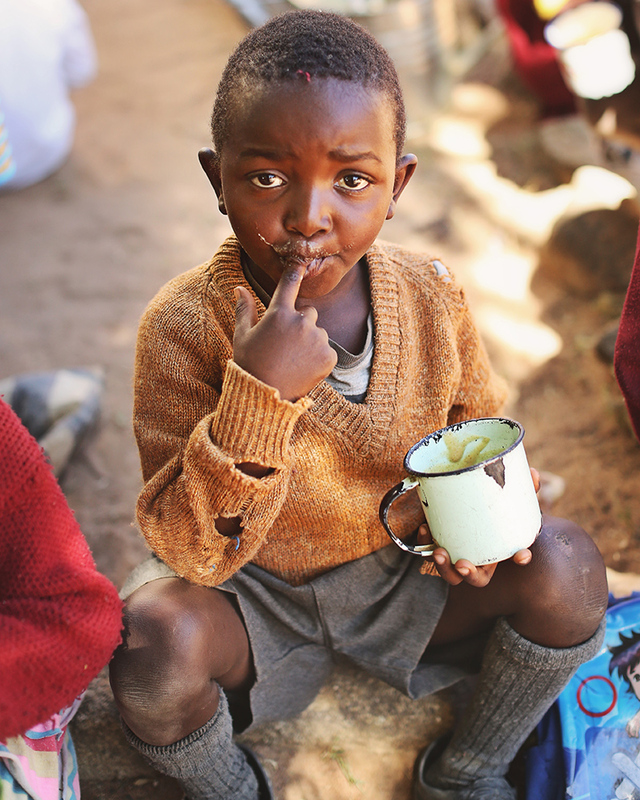 We decided that no child should be hungry, so in times of famine and drought, we provide nutritional support (fortified porridge) for the neediest of our children. That program has evolved into the provision of agriculture training, the setting up of greenhouses, livestock and garden projects, and seed and livestock distributions. We don’t want to be welfare! We need these children to take care of themselves, so we give them the tools and support they need and get them going on the road of self-reliance. This way, when the next famine hits, they are ready and they won’t need us. That is what we want – to not be needed anymore. Until that time comes, we won’t stop – there are so many children out there who need us right now. Thank you for being part of this movement, we sure couldn’t do it without you.